Legendary Australian electronic duo The Presets have been back on the road promoting their Hi Viz album and JPJ Audio were with them all the way. 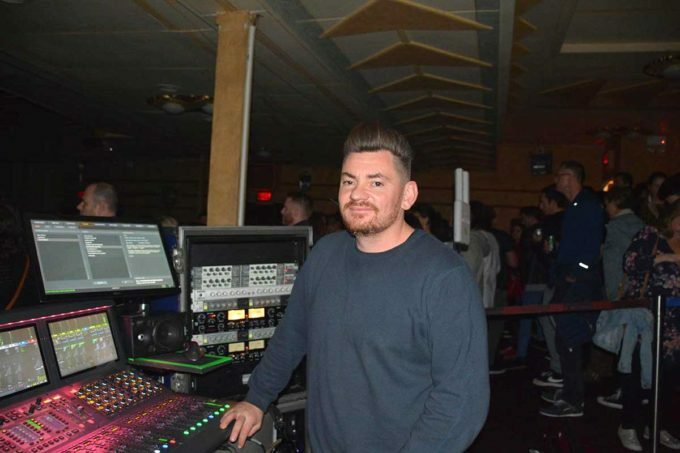 Having used an Avid Profile console for many years, FOH engineer Craig Gordon was keen to take an Avid Venue S6L console, with Waves card, on this tour and now he doesn’t want anything else! Craig says that mixing for The Presets is fairly straightforward, as they have good backing tracks and decent sound coming to him. “We had to do a few little things with Kim’s toms because he has really dead sounding disco toms but we figured it out with a few plugins,” added Craig. Julian had his own effects for his vocal onstage to which Craig sometimes added some distortion or reverb just to beef up what he is already being sent. The majority of the effects were Midi timecoded so through the songs they change to different presets which is all done onstage. The tour utilised inhouse PA systems but carried extra d&b B22 subs to reinforce the low end which worked well and was particularly useful in the smaller venues. The exception was Melbourne’s Forum Theatre where JPJ provided an L-Acoustics V-DOSC system. Microphones were a Shure package as the band have been Shure endorsees for a long time. Vocals were Shure BETA 58s on UR radios, a standard Shure drum package of BETA 52s, KSM overheads and KSM 32s. 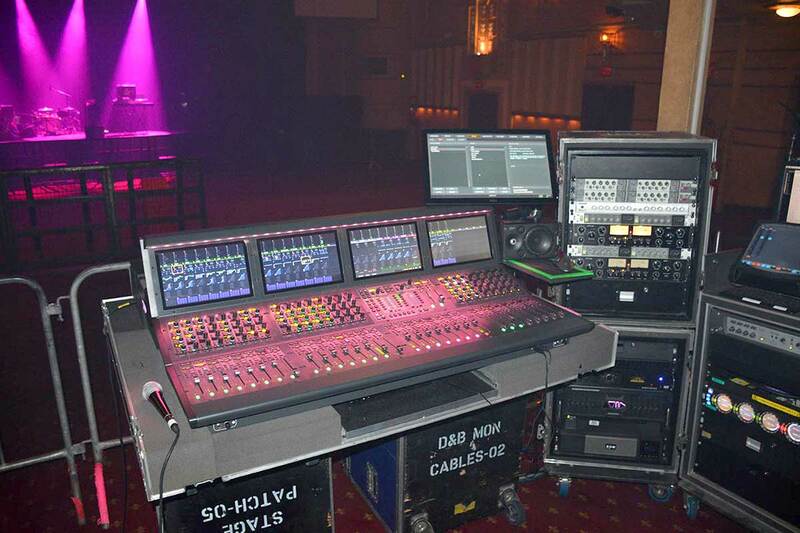 Cam Elias ran monitors on an Avid Profile using Shure PSM1000 IEMs.